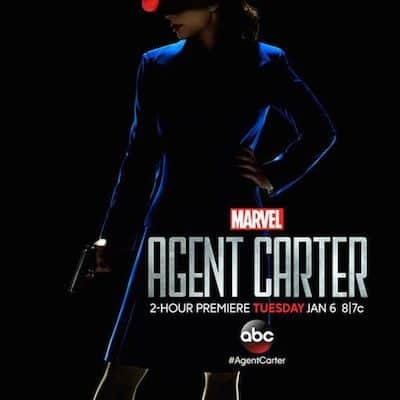 Exclusive: On the Set of Marvel’s Agent Carter! 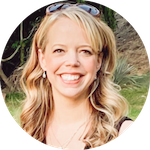 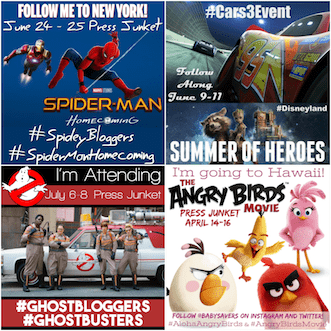 An Exclusive Look Inside Marvel’s Agent Carter! 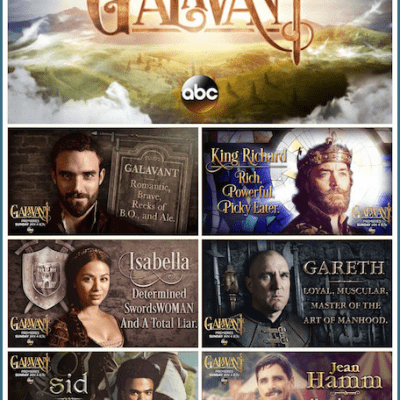 Top 5 Reasons to Watch Galavant: Joshua Sasse, Alan Menken and More! 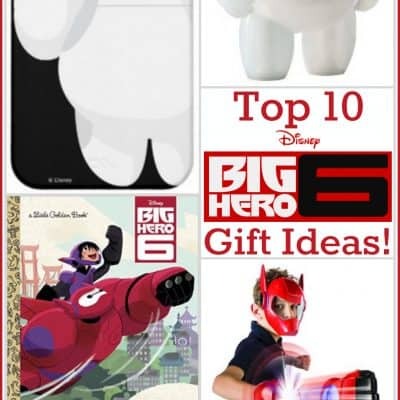 10 More BIG HERO 6 Gifts! 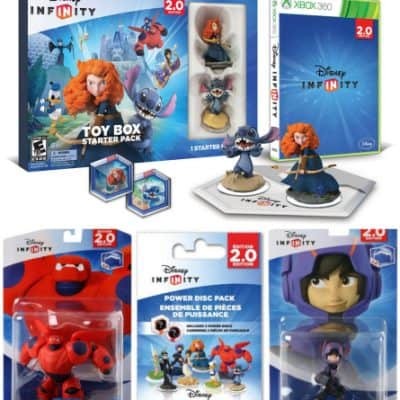 Disney INFINITY: The Perfect Video Game for a Disney Family! 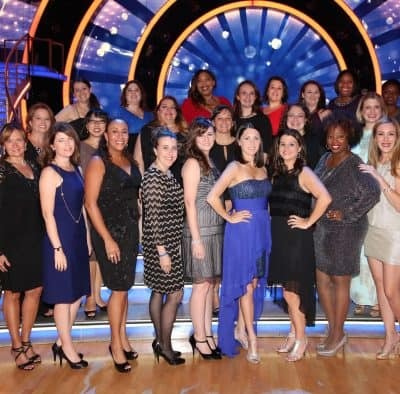 Being In the Live Audience for Dancing with the Stars: It’s Amazing! 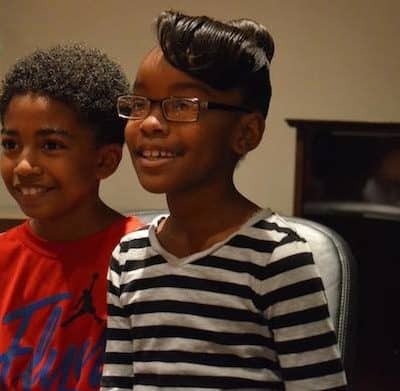 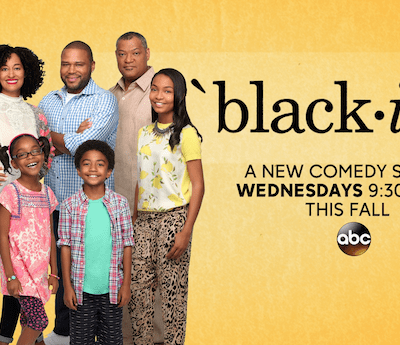 The Kids of ‘black-ish’ talk Family, Comedy, Grandparents and More! 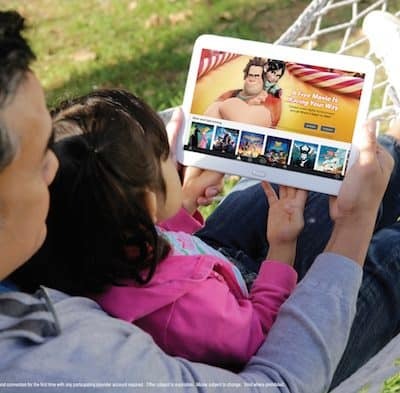 Disney Movies Anywhere App Now Available for Android! 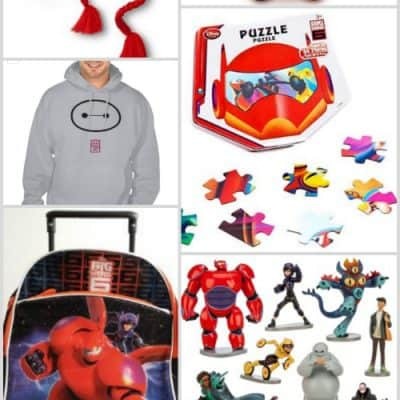 Top 10 BIG HERO 6 Gifts for All Ages!